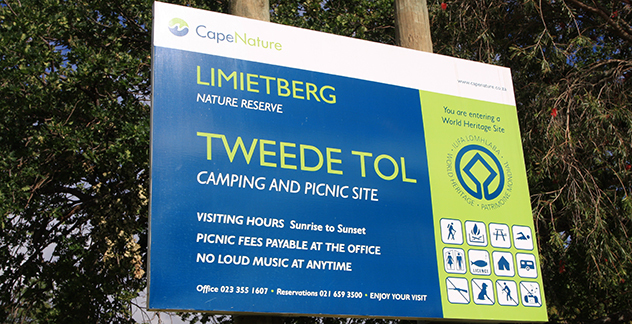 TWEEDE TOL is part of the Limietberg Nature Reserve - a vast 102 000ha of mountains, wildlife and fynbos. 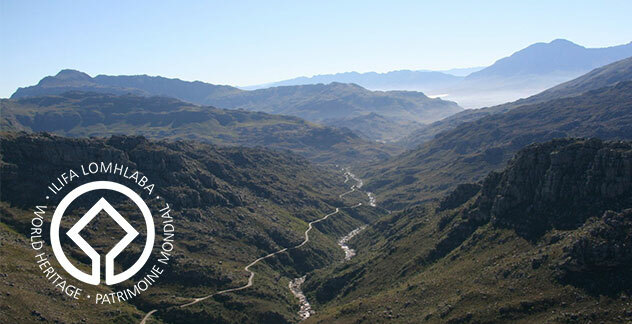 The site is located at the original tollgate of the beautiful Bainskloof Pass, built in 1853. 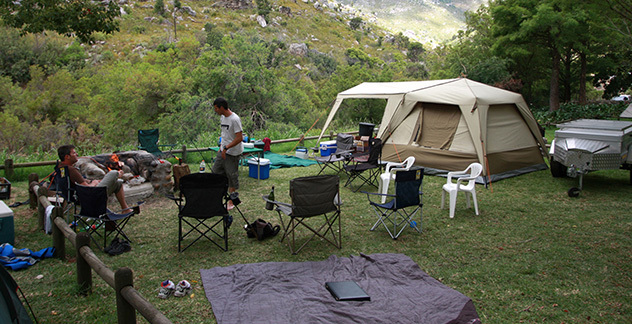 There are 20 standard campsites, each with its own braai area. 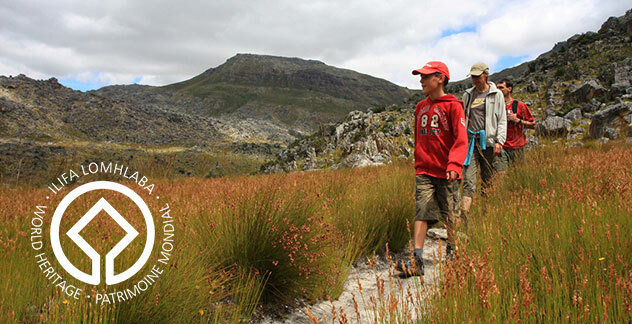 Hot and cold water ablutions are available as well as a jungle gym for children. 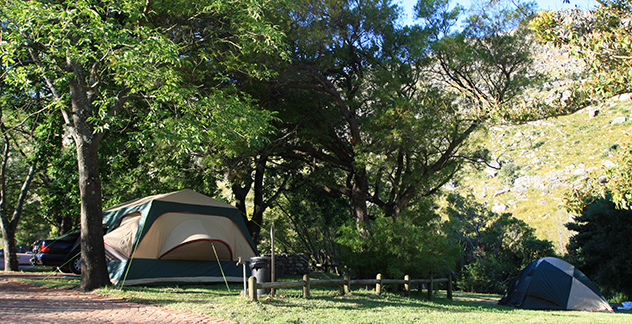 There are also six fenced off private campsites, each with its own kitchenette, shower and toilet, for those who value their privacy. Firewood is available for sale. 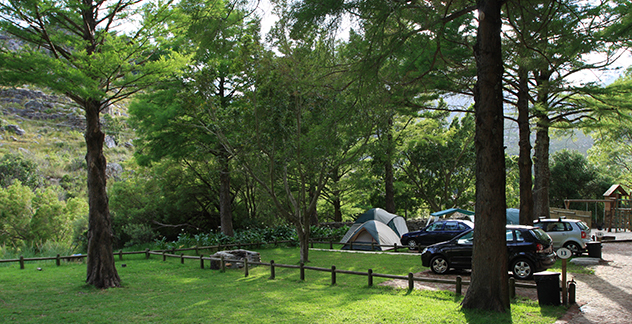 A maximum of six people and two cars are allowed per campsite. Extra parking is available at the picnic parking area. 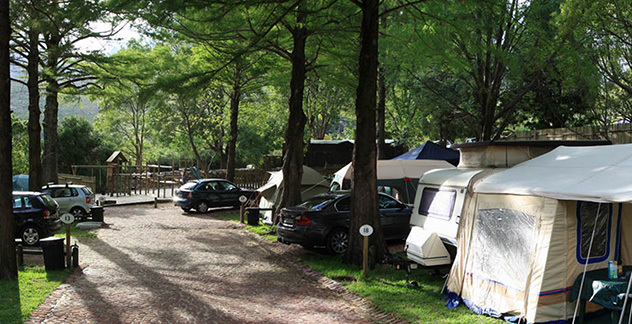 Campsite arrival time is between 2pm and 6pm (8pm on Fridays) and departure time is 10am. Late arrivals will need to notify the manager on 082 494 9707. Bathroom lights stay on until 10pm. 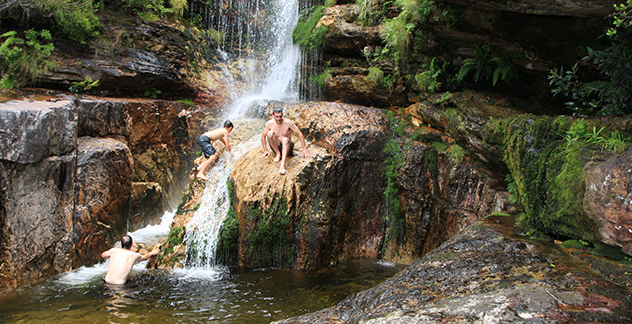 Overnight camping rates exclude conservation fees and campers have exclusive use of the Wolwekloof River swimming holes. 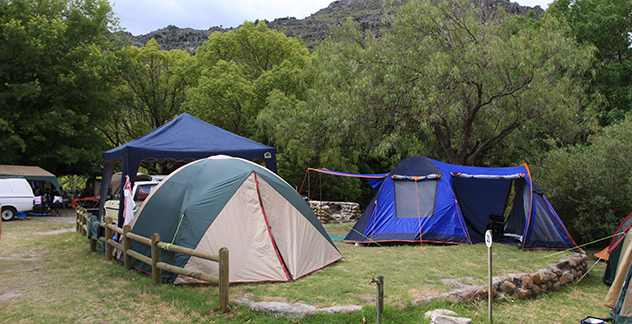 On departure at 10am, campers may pay the conservation day fee and move to the picnic area.